5pb. and Nitroplus present the time travel adventure of the century! 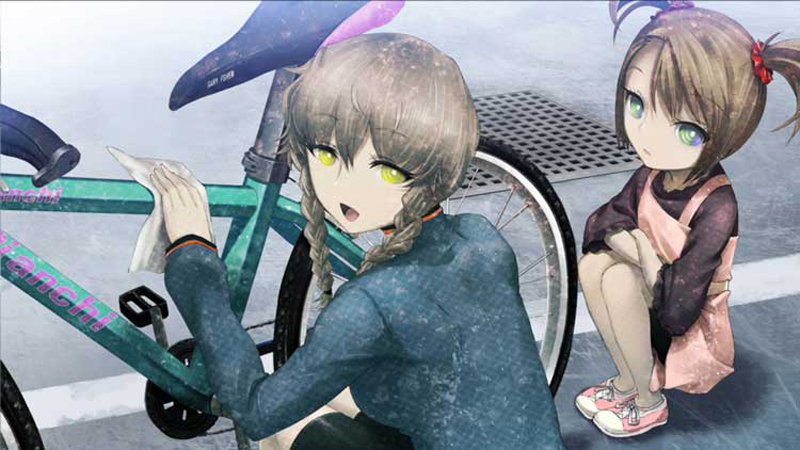 Set in Akihabara, the Mecca of Japanese anime culture, Steins;Gate follows a group of friends who accidentally invent a method of sending messages to the past. Their discovery drags them into a world of conspiracy and shifting timelines where the push of a button can change the course of history. 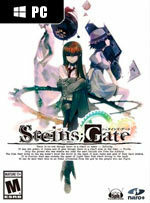 Originally released in 2009, Steins;Gate has grown into an enormously popular series with dozens of spinoffs and adaptations. 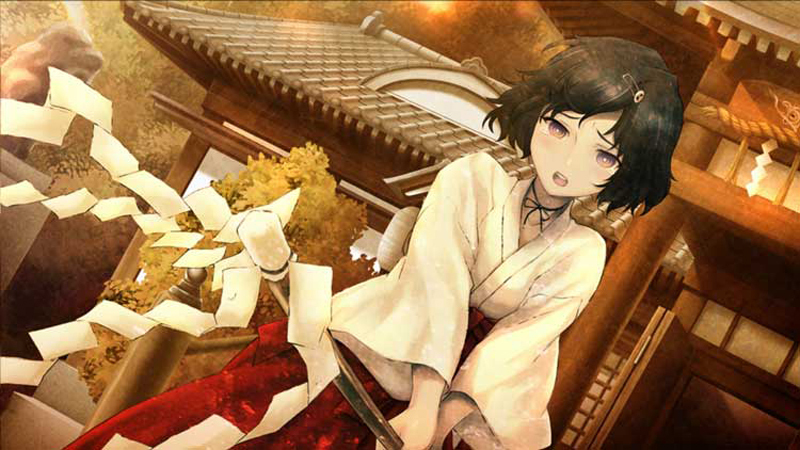 Now, fans can experience the original Steins;Gate vision with a full English translation. Interact with your favorite characters and reach endings not seen in the anime. The choice is yours! 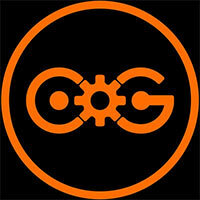 Steins;Gate is one of the best visual novels on the market. This localization has been a long time coming and it’s been worth the four-year wait. The characters are compelling, the presentation values are downright superb and the story is a wild ride of ups, downs, and plenty of weirds. Still, it isn’t without its flaws including its slow start and a few clichéd story moments. Overall, Steins; Gate could be considered the pinnacle of visual novels with its brilliant storytelling combined with beautiful visuals. 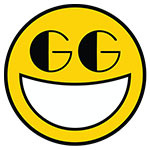 While visual novels may not be for everyone given its minimal gameplay, the game does enough to attract new players to the genre. 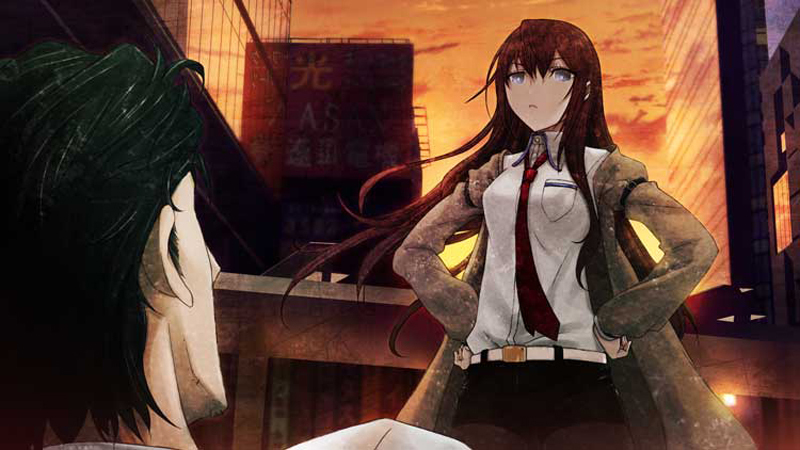 For watchers of the anime, Steins; Gate remains a fresh, deeper experience; likewise, those experiencing the game for the first time will no doubt be in for an unforgettable experience. Visual novels may not be everyone's cup of tea, but anyone that loves delving deep into the world of a great book will be right at home with this intriguing science fiction adventure, being drawn into the heart of the time travel tale thanks to narrative of the finest calibre and some first class voice acting to bring the excellent cast of characters to life. 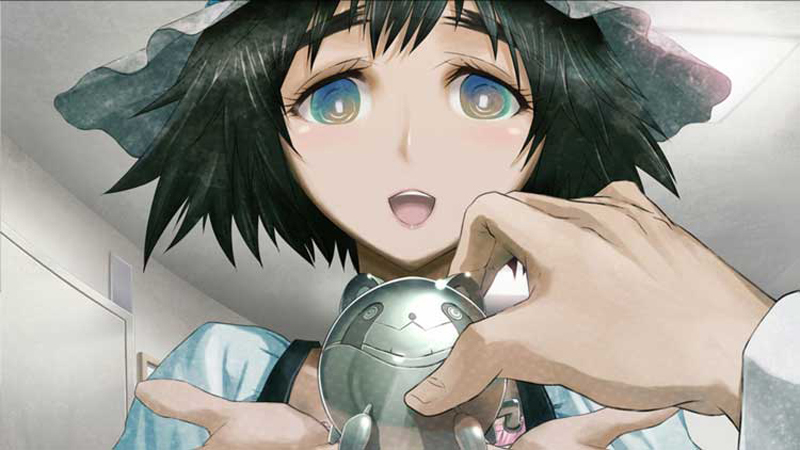 Steins;Gate even successfully implements more user interaction than expected from a game of this ilk, leading to some important decisions needing to be made, and thus the uncovering of various different endings, encouraging repeat play to unveil everything. 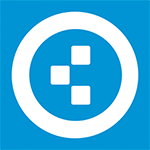 The push of a button can change the course of history; are you brave enough to push it? 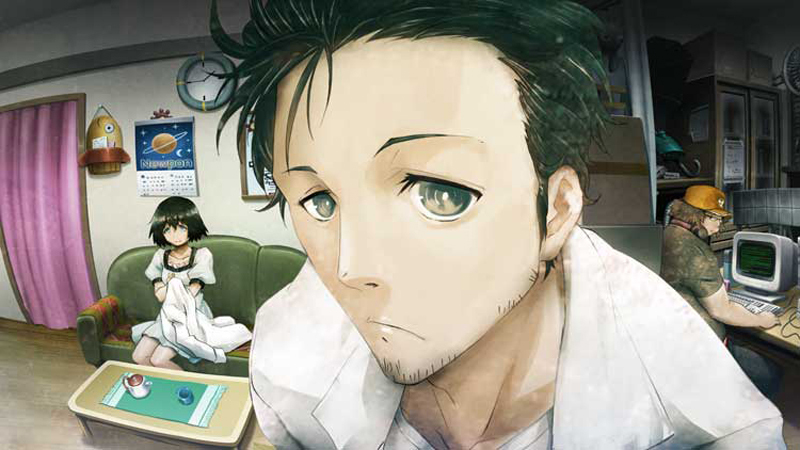 For newcomers to the genre, Steins;Gate is a total snooze-fest. For fans of visual novels, caution is still issued. Good music, a variety of endings, pop culture references, and nice stills cannot gloss over the terrible writing, dreary pseudo-academia, clichéd characters, and the overall abhorrent awkwardness of the game, which takes far too long to actually get interesting in the first place. An interesting concept that probably makes for a better anime than a game. Having not watched the Anime in the hopes of not spoiling the game’s content, I’m thoroughly blown at what Steins;Gate does with its narrative. Whilst not all characters were incredibly likable with some characters being very cookie cutter archetypes, it’s well written and translated content makes it one of the most recommendable visual novels to play! Let’s hope the rest of the Science Adventure gets released.